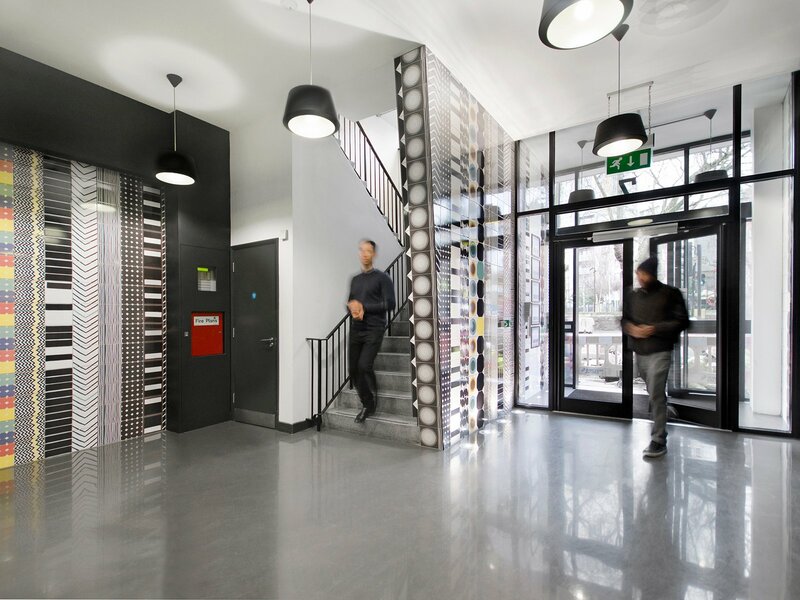 Office 1 in London: Aldgate East tube station (exit Whitechapel Gallery) : Gagarin Group (bell 401), office 401, floor 4, E1 STUDIO, 7 Whitechapel Road, E1 1DU. Office 2 in London: Canary Wharf tube station (exit Upper Bank Street) : WESTMID CONSULTING, office 039, floor 33, 25 Canada Square, London, E14 5LQ. Office 3 in London: Oxford Street tube station ( any exit ) : Orwell house, Gagarin Group (bell 8), 16-18 Berners Street, W1T 3LN.